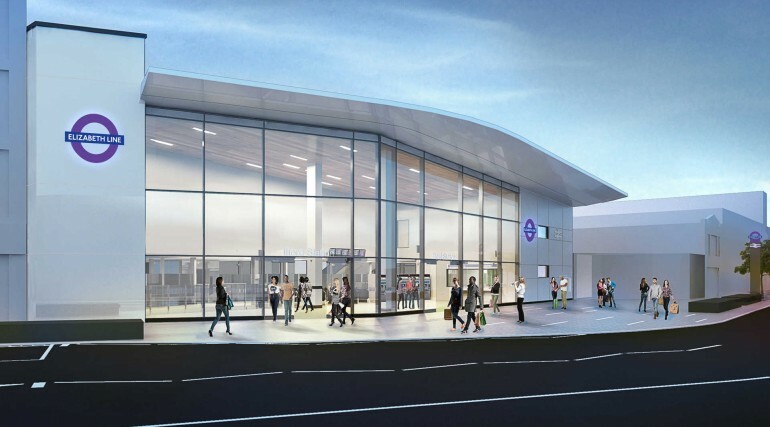 Plans for major transformation of Ilford station unveiled - Crossrail . For information about the Elizabeth line please visit the Transport for London website. 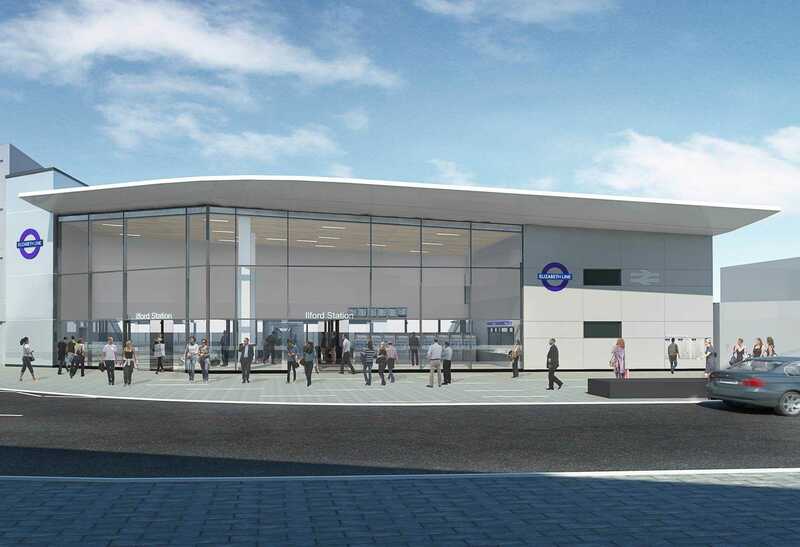 Network Rail has submitted proposals for a new station building in Ilford as part of the improvements being delivered for the Crossrail project. New lifts providing step-free access from street level to all platforms. The new station building has been designed to stand out as a recognisable landmark on Cranbrook Road and to be a prominent building that is visible from the surrounding area. 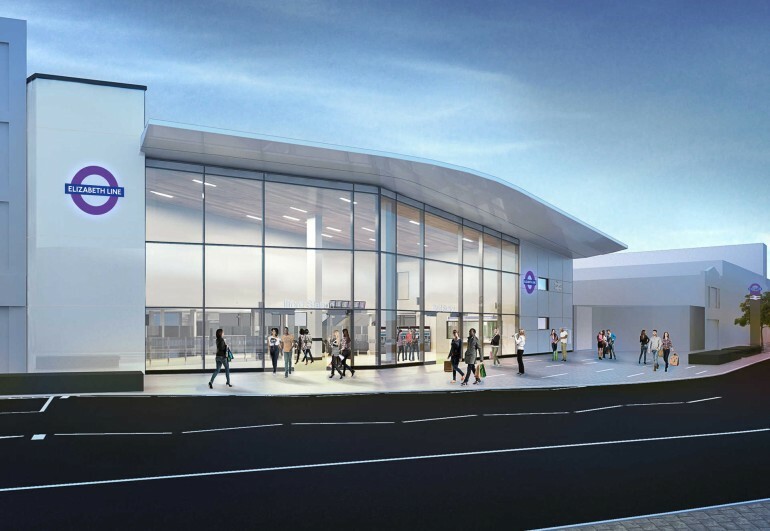 Further improvements will also be delivered to prepare the station for the start of Elizabeth line services including longer platforms, improved lighting, signage, customer information points, CCTV and overhead information screens. 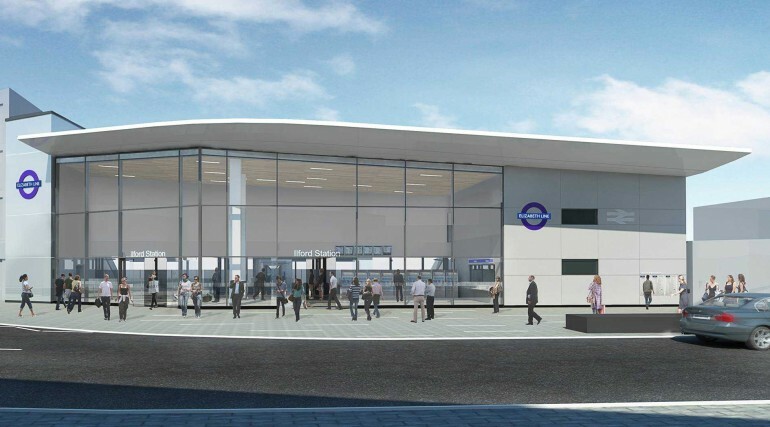 Transport for London (TfL) has recently opened a new ticket hall at Ilford station on York Road as part of its station upgrades. The London Borough of Redbridge is also carrying out improvements to the appearance of the local area around the station as part of work to improve public spaces. From May 2017, the first new trains will be progressively introduced between Shenfield in Essex and Liverpool Street Main Line station. From May 2019, up to 12 Elizabeth line trains an hour will allow passengers from Ilford to travel right through central London, making it quicker and easier to get to a range of destinations across the capital. Councillor Jas Athwal, Leader of Redbridge Council said: “The arrival of the Elizabeth line will represent a milestone game changing moment for Ilford. Commuting times will be slashed and the Elizabeth line will rapidly link us to the City, West End and Heathrow Airport. The new landmark Ilford Elizabeth line station will enhance Ilford’s fast-improving status as an emerging and well-connected place to live.